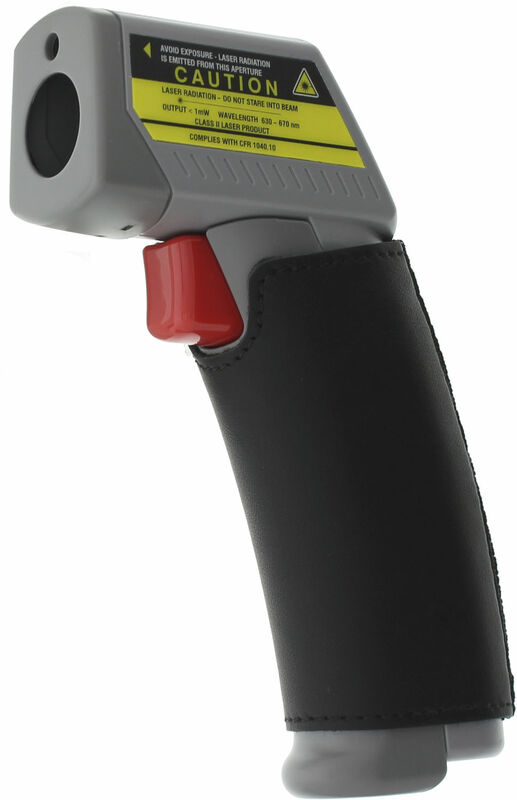 The Ex-MP4 a Series of Intrinsically Safe Portable Pyrometer, manufactured by Ecom Instruments GmbH, is designed as non-contact temperature meter facility that ensures safety first during operation. This tool is also configured as a robust device, handy and easy to use. Moreover, this instrument is suitable for temperature measuring in ex-hazardous environment.